A proportion of students tend to plateau on PM Benchmarks. What do you suggest? A proportion of students tend to plateau on PM Benchmarks. Why is this occurring and what suggestions do you have to counteract this occurring? The stagnation at a level or difficulty progressing through the PM Benchmark levels commonly occurs for two reasons. Below are the reasons are identified and also potential solutions are proposed. Area 1: PHONICS, DECODING and WORD ATTACK SKILLS:All students require explicit phonics instruction and reading material that supports the systematic explicit instruction. Many students still learn to read with PM Benchmark reading material, but that their skill development will be slower than if they were presented with structured phonic based material in their early years. For other students PM Benchmarking REALLY COMPLICATES the process of learning to read. So, in addition to an evidence-based synthetic phonics program being run within the classroom, the students experiencing difficulty require decodable readers. As this phasing out of whole language readers is likely a long-term process for many schools, the students experiencing difficulty must be prioritised to receive for example 2 or 3 decodable readers and one whole language PM Benchmark reading book per week. Keep in mind that decodable readers are intended for the initial years of reading, however, there will be older students who will require decodable readers, to accelerate their reading skills. 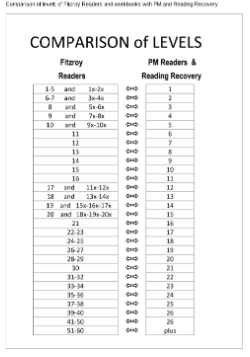 Suggestion for low performing students in Years 1, 2 and 3: The Fitzroy Reading books are a cost effective supplement to PM. They are a little old fashioned, but structured text provides continuous opportunities for decoding. If students are overwhelmed with multiple lines of text, these books may not be ideal or encourage the use of a bookmark, to minimise the visual of multiple lines of text. Area 2: COMPREHENSION SKILLS: Other students have low comprehension ability and this is causing them to stagnate in their PM Benchmark levels. 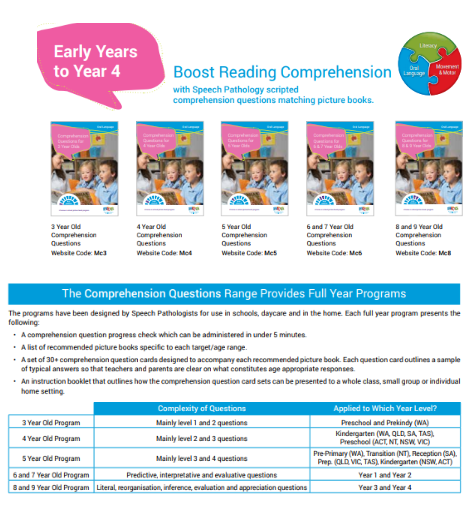 Although PM Benchmarking factors in a comprehension focus, the more effective method of increasing comprehension ability would be through PLD’s speech pathology written comprehension questions programs. Hence in addition to decodable home reading books, students with low comprehension should also be provided with a picture book and a set of scripted comprehension questions. Keep in mind, the highest gains from this program occur when students are presented with the scripted questions from their earliest weeks in school while in the junior primary. 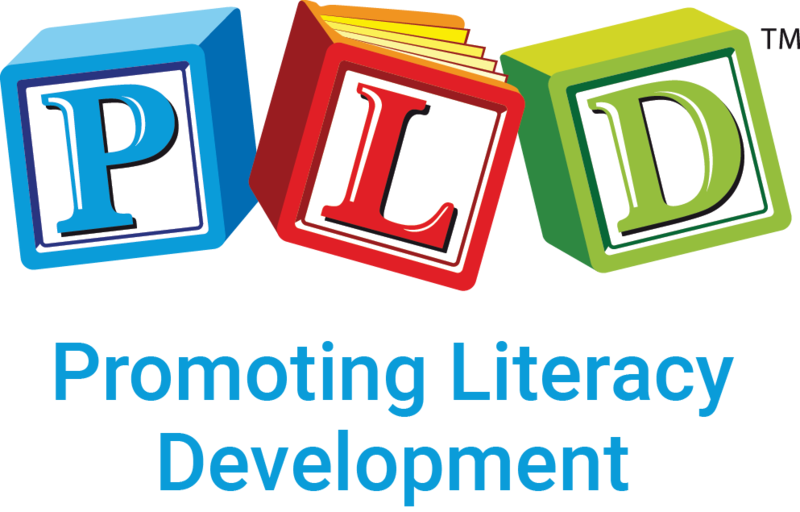 For More information on the scripted comprehension programs refer to page 12 in the PLD Whole School Literacy Plan Booklet. Remember: PLD does not support whole language type programs and processes. This includes Running Records and PM benchmarking. The above information is provided for the period of years in which schools aim to phase out and move away from these dated assessments and forms of reading material. Background: Why decodable readers? Good for all, essential for some. Decodable readers are evidence-based and aligned with structured synthetic phonics is the current ‘gold-standard’ or that which will produce superior results. Dated reading book series are aligned with ‘whole language’ a non-evidence -based approach to reading.